On 23 September 1931, Lieutenant General Xi Qia of the Kirin Army, was invited by the Japanese to form a provisional government for Kirin Province. In Kirin, the Japanese succeeded in achieving a bloodless occupation of the capital. General Xi Qia issued a proclamation on 30 September, declaring the province independent of the Republic of China under protection of the Japanese Army. On 24 September 1931, a provisional government was formed in Fengtien (the new name of the former Liaoning Province) with Yuan Chin-hai as Chairman of the "Committee for the Maintenance of Peace and Order". By 23 September 1931, DOHIHARA had made himself complete master of the city and was found by visiting journalists in the Japanese Army Headquarters, where he was acting as political representative and spokesman for the Army. From this point on, the organization of provisional governments for the three Eastern Provinces made headway. 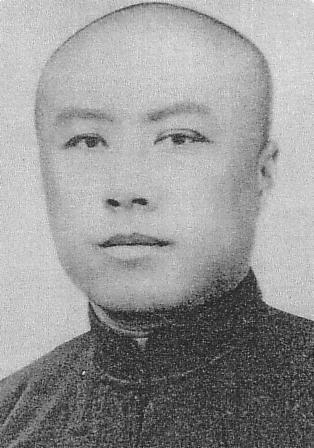 On 23 September 1931, Lt. General Hsi Hsia was invited to form a provisional government for Kirin Province, and the next day, it was announced that a provisional government had been formed for Liaoning Province with Mr. Yuan Chin-hai as Chairman of the "Committee for the Maintenance of Peace and Order".